It has always been an excitement by the native, to know their future. Since, this is a phase which one is about to witness, the eagerness is always high to know what would happen in that case. More, so when a native is planning to get marriage, the future prospects of a native is always an interesting question that a native would seek for. Especially when it comes to finance and career. As the days are turning challenging, one would always like to seek the answer whether, the partner who I marry would career oriented? Will my partner (especially husbands) would be into business or government service? Will they be settled abroad? 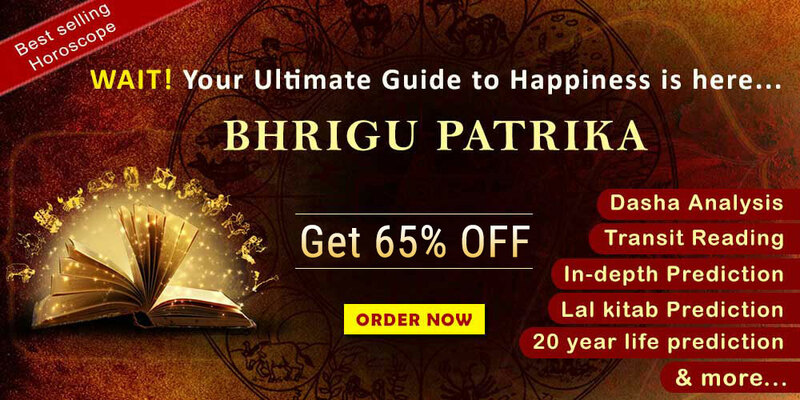 These are some of the questions when a learnt and expert astrologer would encounter when Kundli matching for marriage, is undertaken. In fact, when Jannma Kundali is checked by a learnt and expert astrologer, invariably a learnt astrologer would also stumble upon these questions. Though they would not reveal it, however, if questioned specifically, they tend to answer. Though Kundli milan for marriage, is turning difficult, but thanks to the ancient science of astrology. It certainly has answers to many of these questions posted above. Let us check them one after the other. How would astrology help in answering these questions? In such a case, astrology has a very simple act. This would involve, examination of the 4th house, 7th house and the 10th house of the prospective horoscope which is given to match. This is one scenario. If the question is posed before match making, then the Natal chart and the Navamsa chart is analysed in great detailed of the astrologer. Let us understand each of these scenarios. 1st Scenario: Where the astrologer would match the two horoscope and he gets an easy access of information and insights of both the horoscope. 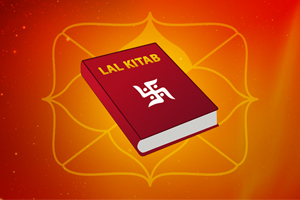 Thus, the learnt astrologer can easily check out the insights of the individual with great detailed. Therefore, many queries can be easily answered. For example: The 7th house which is the house of marriage. In either of the two horoscopes, they would be easily be in a position to check out the prospects of the marriage tenure of either of the partner. This can also access the information for the 10th house (career) and any possibility of settling abroad. 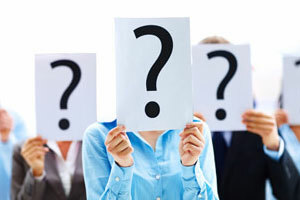 All this information can easily address these questions with great dept. Life becomes easily and simple. But what if these details are not available? Then the scenario two is important. 2nd scenario: Now, in this case, a native who is desirous to know about the future of their partner, does not have these details. Then they query is difficult to answer. However, astrology certainly has a way to answer as it is a subject that looks for future of an individual. In such a case, the planet Jupiter (in female horoscope) and planet Venus (in male horoscope) is checked in detailed. Since, the former is the spouse in the female horoscope and the latter, is the Spouse in a Male horoscope. Therefore, their placement in the natal and Navamsa chart are studied to give analysis to such questions. But with the change in the technology and environment growth, we at Future Point, with our empirical study have analysed in great detailed. 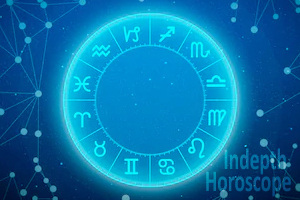 With over 3 decades of experience, we have realised that planets such as Sun and Mercury should also be checked, especially if a person is looking for a partner working for government or semi-government entity. Again, Mercury should be analysed in great detailed for checking of the partner would be into business or now. Thus, astrology will always answer as to what kind of partner would be more suitable for you according to your kundali. However, only word of caution is that one would need the advice of a learnt and expert astrologer. To know more on Kundali match or if there is Naadi dosh in kundali and you would need astrological remedy, then readers can write to us at mail@futurepointindia.com or visit our website www.futurepointindia.com. For more details. Future Point is a team of expert and learnt astrologers to answer many of your queries from time to time.